Simplex 10,000 PSI Pump mounted to a aluminum base with S hooks. 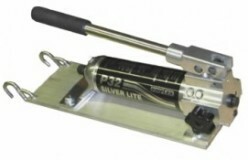 Light Weight (Aluminum ) 8 Lbs. 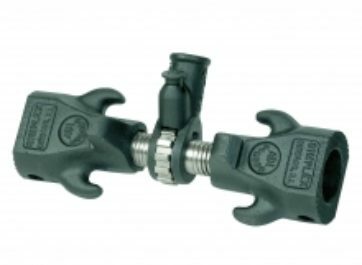 for pushing or pulling and holding. 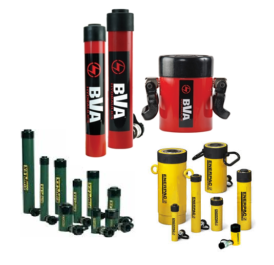 We offer a complete line of hydraulic cylinders from BVA, Enerpac, and Simplex. Please call us at 402-253-2772 for pricing and other information. 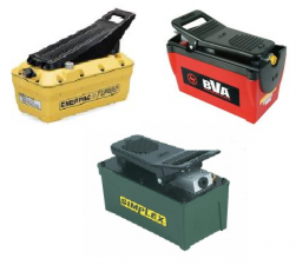 We offer BVA, Enerpac, and Simplex air power hydraulic pumps. Please call us at 402-253-2772 for pricing and other information.